World Store Locator Magento Extension is useful for those store owners, who multiple store locations. This is the best Magento store locator extension for them because it is very difficult to focus on all the visitors who are far from you and unable to provide the same services from a single point. Most of the time owner may lose an important customer because they don't get you in the right place. 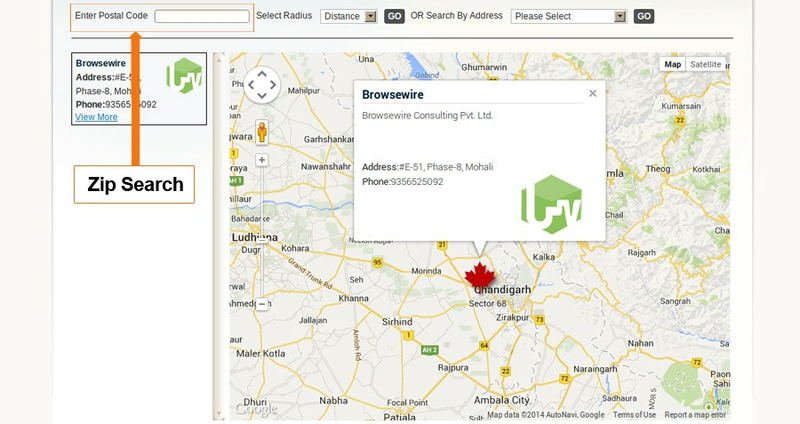 With the help of Magento World Store Locator Extension visitors can easily find the nearest stores by using Google Maps. The visitors can also find the store address using postal code and by selecting any particular place from the drop down menu. With the help of this extension owner can easily update the store's address on the website and navigate visitors according to their store location. The Magento Store Locator Extension is beneficial to your business sales as it will be engaging more customers to your online store. This extension also be helpful for your customers because it will be saving customer's time while buying product from your store. Step 3. Login to your Magento administration panel and disable cache (System -> Cache management and choose "Disable"). Step 4. In your administration panel, Navigate to CMS > Store World Locator >Manage Items. Step 5. Now Click on Add New Store Location. Step 6. Fill all the required information Name, Address, Description, Short Description, Latitude, Longitude, Phone, Email, Map marker Image and Store Image. Step 7. Save the details. Step 8. Now go to front end & openurl www.expamle.com/index.php/worldlocator. Option to enter a postal code, select radius or select by address to search the store address. Customers can search store location in 2 different ways: Search by distance (based on customer location and radius) or Search by area (based on store address such as state/ province, country, city). Easy-to-get directions to help find the nearest store/outlet based on the customer’s discoverability via Google Maps. Easy to import or set up multiple store locations by many parameters. Easily adds a new store address. Features fully functional Google Map. Simple and flexible Geo location and directions service. Professionally designed and customizable interface. Easily create custom map marker icons for individual locations. Full control of layout and styling with CSS. Provide directions to any defined location. Q: Found 404 Error after installation? A: If you get Error 404 after installation while browsing Worldlocator Extension configuration in admin, please flush the cache, log out from admin and log in again. You can manage the configuration without 404 error now. 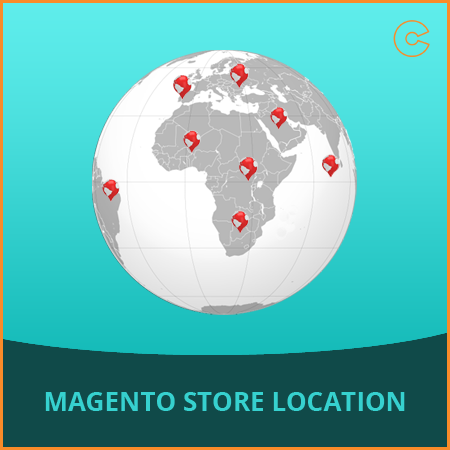 Magento World Store Locator Extension helps people to look at a world wide store location with the assistance of Google Map or track the eCommerce store locations easily.